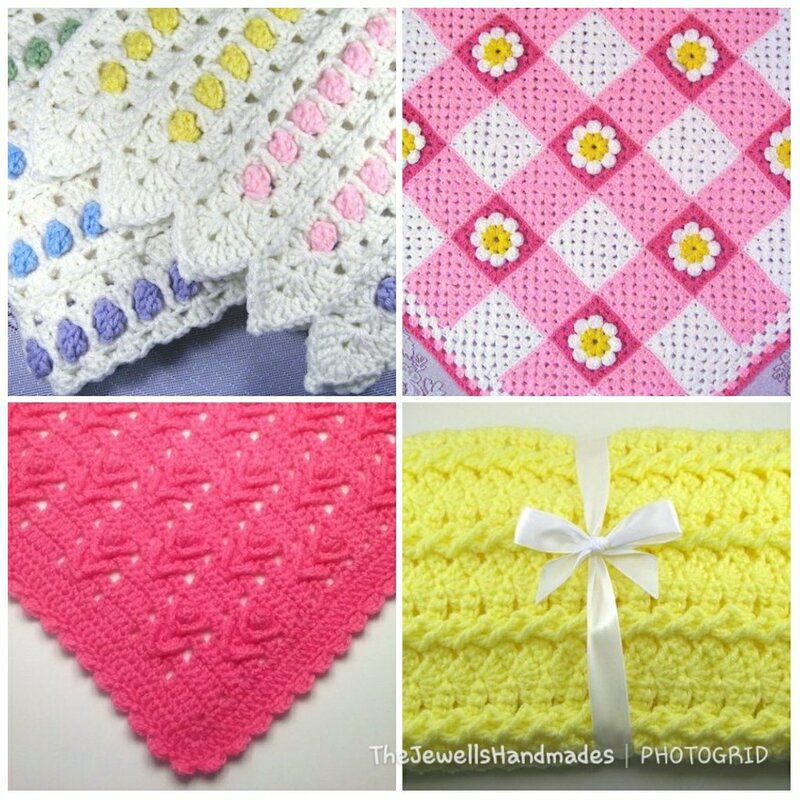 NEW to our Etsy Shop – Discount Pattern Bundles! 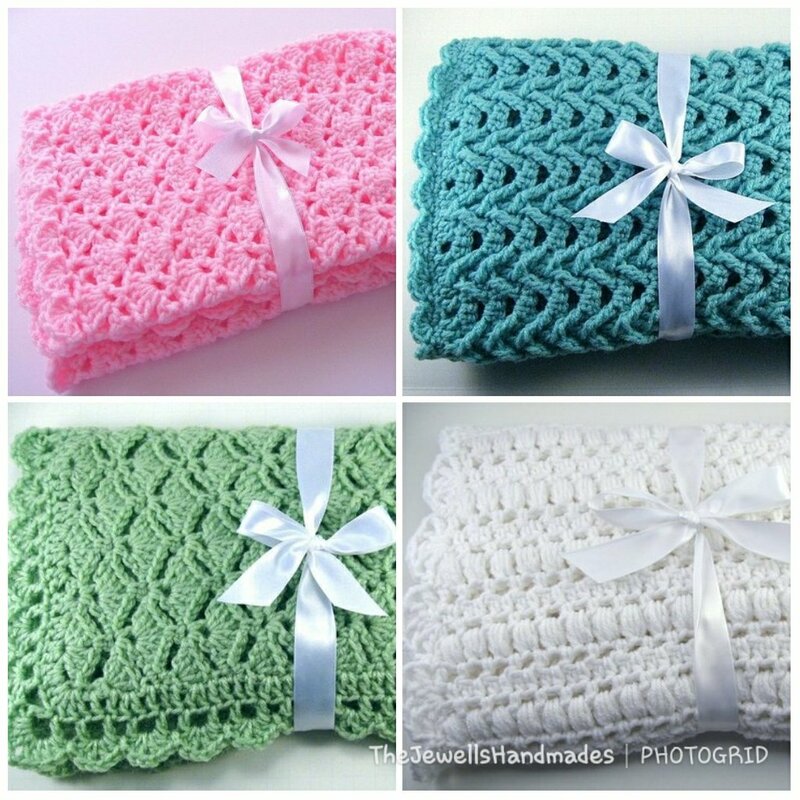 We have grouped together some of our more popular patterns and are offering them in sets, at a discounted price, for your convenience! Make sure you check back often, as we add more 2-pattern bundles, and introduce 3-pattern bundles! P.S. — You can still receive discounts for purchasing multiple patterns together through RAVELRY! 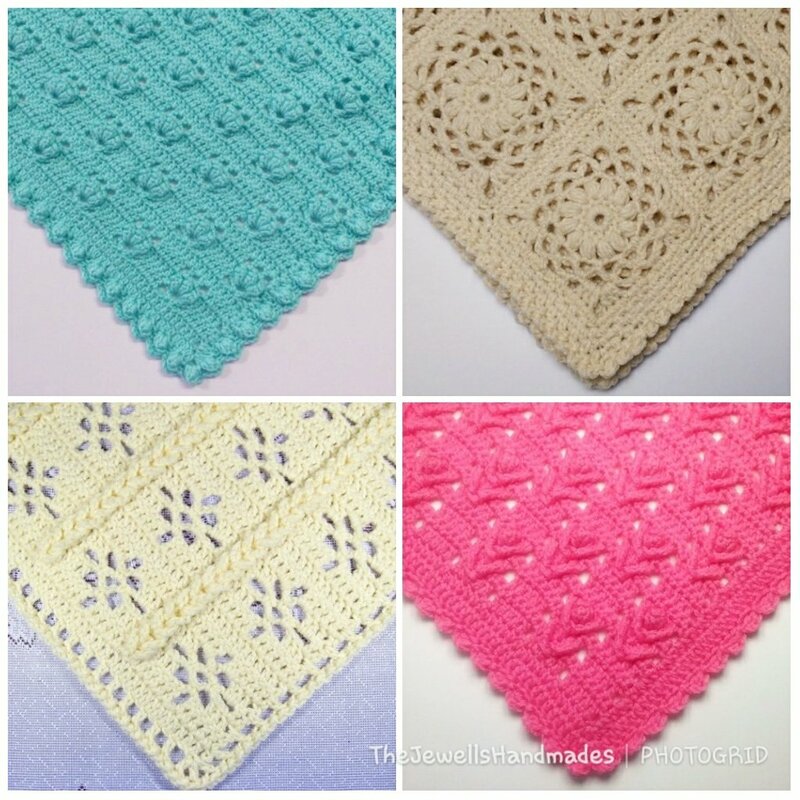 See the top of the Ravelry Shop page for COUPON CODES to use in your purchase!